For a guy with a passion for fishing, it’s like living next door to heaven. Dr. Howard Khani has a house in Pompano Beach, Fla., on a deep-water canal with no fixed bridges just 14 minutes by water from the Atlantic. And thanks to his unconventional schedule — he has a select group of private patients — he can take advantage of the location. For Khani, it’s a late-blooming passion. 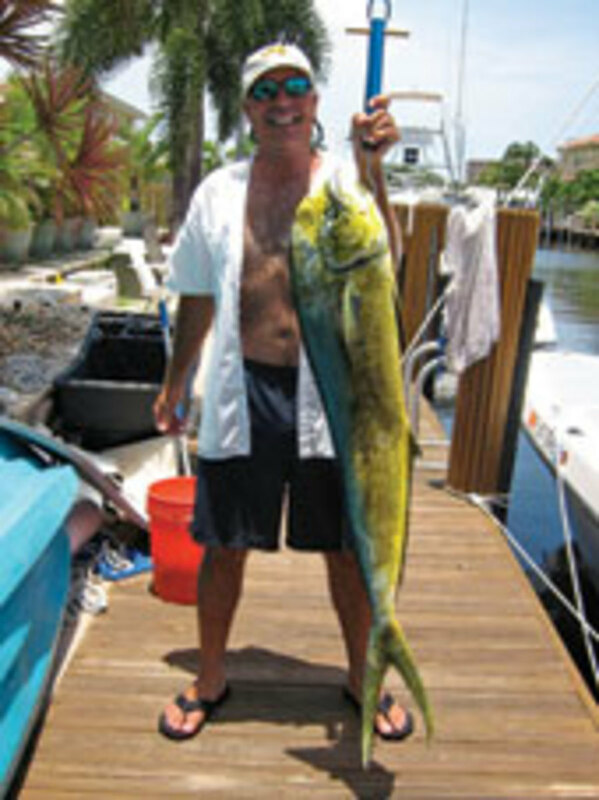 He did some fishing as a child growing up in Cocoa Beach, wetting a line in canals and lakes. But he dropped the sport as an adult, going to medical school. While an intern in the mid-1980s, he joined a boat club and started going out on the water once a week, scuba diving and fishing. A few years later, he partnered on a fishing boat with a friend. “He got into it less and less; I got into it more and more,” Khani says. In 2003 came what Khani calls the “life-changing moment.” He bought the house on the canal. 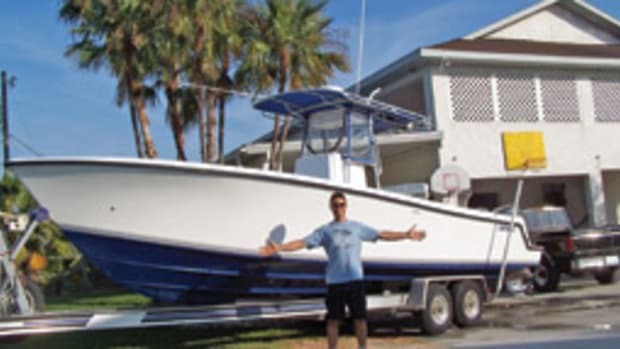 “And I had a 25-foot outboard-powered custom sportfishing boat parked out back,” he says. Then, Khani confesses, he went “crazy live-bait fishing,” drifting with a kite. “Our first live-baiting trip we were three for four on sailfish.” He was hooked, so to speak. The Contender 31 Open rides a deep-vee hull with 24.5 degrees of deadrise designed for serious fishing. 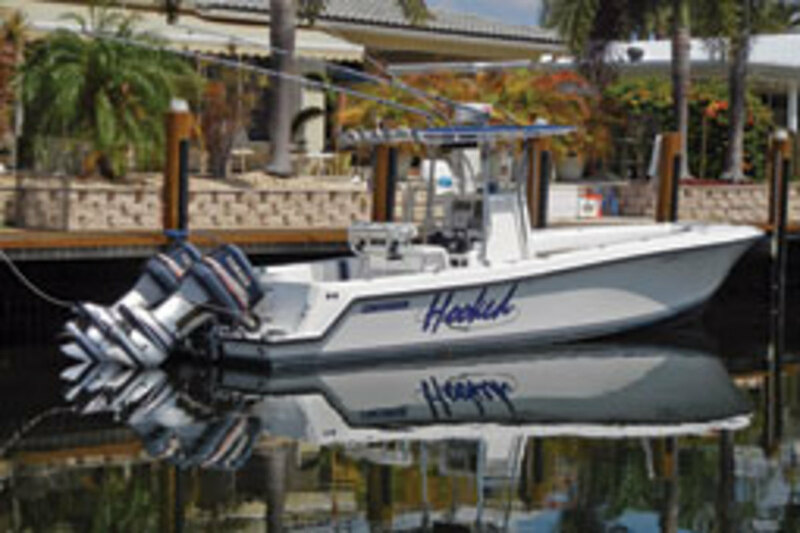 The Florida-built center console has the distinctive look associated with many of the region’s fishing machines. 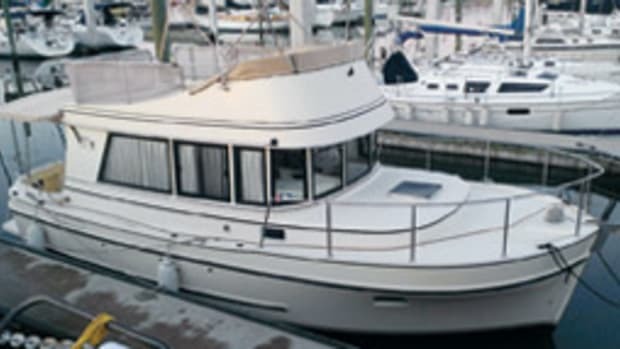 The sheer forms a subtle “S” as it sweeps from the wide, flared bow to the low transom, and the engines are mounted on a platform. 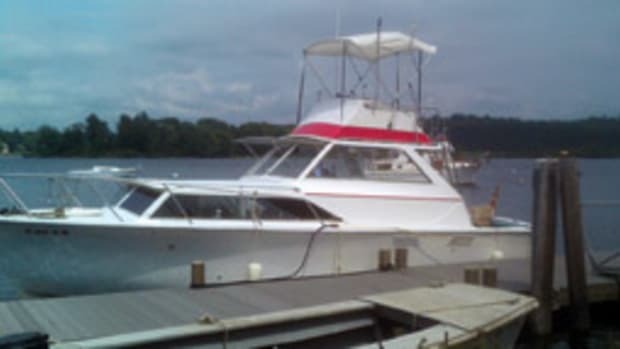 The boat comes with such standard fishing equipment as a raised live well, a transom door and in-deck fishboxes (250-quart and 400-quart) fore and aft. 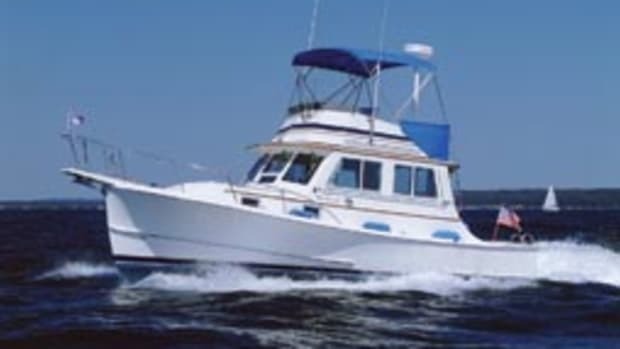 The deck layout also is fishing-oriented, and the single-level cockpit, with recessed handrails, makes it easy to cast for and handle fish anywhere around the boat. The roomy cockpit is the result of the ample 9-foot, 4-inch beam. 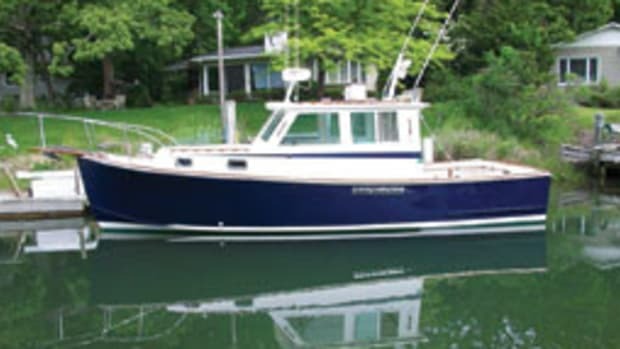 The helm comes with a standard bench seat/leaning post and a T-top, and the instrument console can be customized to suit the angler’s requirements. And there’s room inside the step-down console for storage or a marine head. 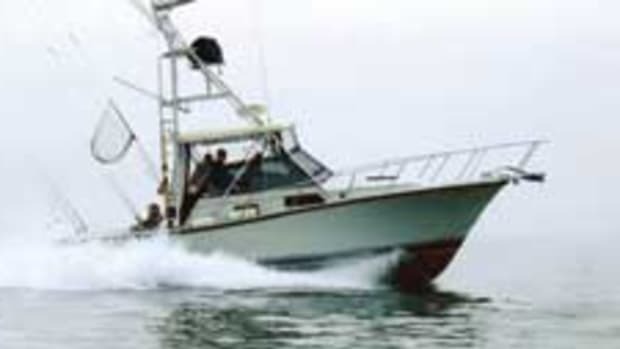 The Contender 31 Open appeared in the mid-1990s, along with the Contender 27, and the two fishing machines designed by company president Joe Nebber were an instant success. 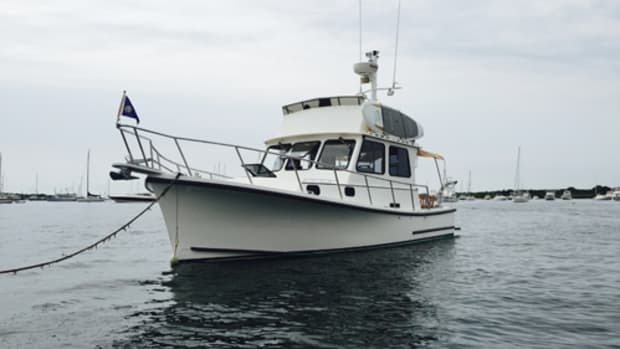 The 31 Open, with many standard fishing features and a rugged offshore hull, quickly earned a reputation as a high-performance, well-finished fishing boat that “puts anglers in the winner’s circle,” as boating writer Ed McKnew says. As a testament to its enduring popularity, the Contender 31 remains in production, and today it comes in Fisharound, Cuddy and Tournament models. Used 31s from the late-’90s and early 2000s typically can be found for about $55,000 to $75,000. 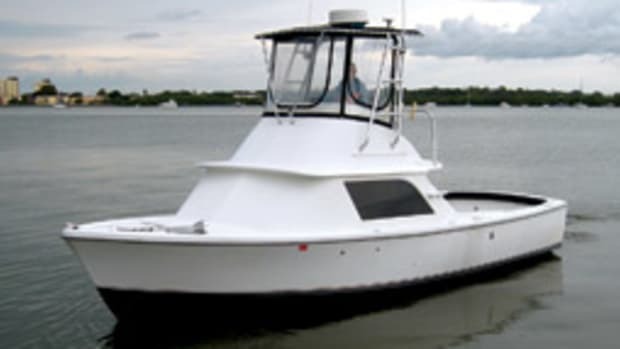 BUILDER: Contender Boats, Homestead, Fla.
Click here to find more Contender Boats.